The IMD’s summer forecast for April, May and June suggests that the season’s average maximum temperature is likely to be warmer by 0.5 degree than normal in most parts of the country. 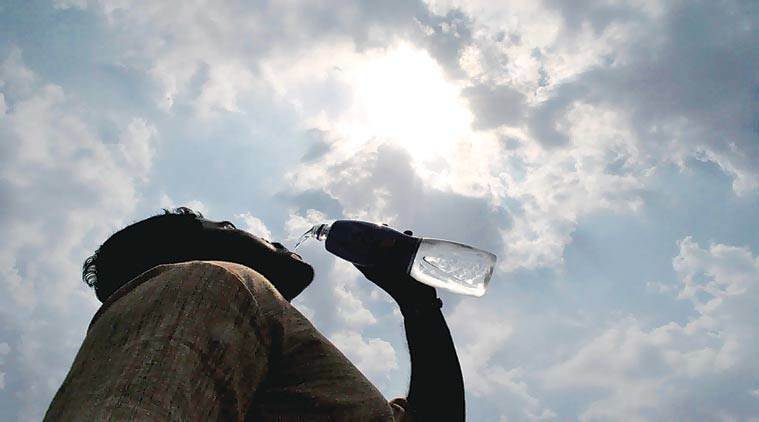 Unlike the last two years, the summer this year will be hotter and chances of severe heatwaves are very strong, India Meteorological Department (IMD) officials said on Monday. “Chances of above-normal events of heatwave is very strong this year. Both maximum and minimum temperatures forecast indicate that it will remain up by 0.5 degree to 1 degree Celsius,” D S Pai, head, Climate Research and Services at IMD, said. The last week of March this year reported extremely hot days over central India – Madhya Pradesh, Maharashtra along with Gujarat and Saurashtra.